An electronic cutting machine has been my favorite crafting tool for years. My very first machine was the original Cricut, with this machine you needed to have cartridges to cut things out. Several years ago I wanted to update to a new machine that had the capability of cutting 12×12. I decided to go with the Silhouette because it also had the option to just buy single images. 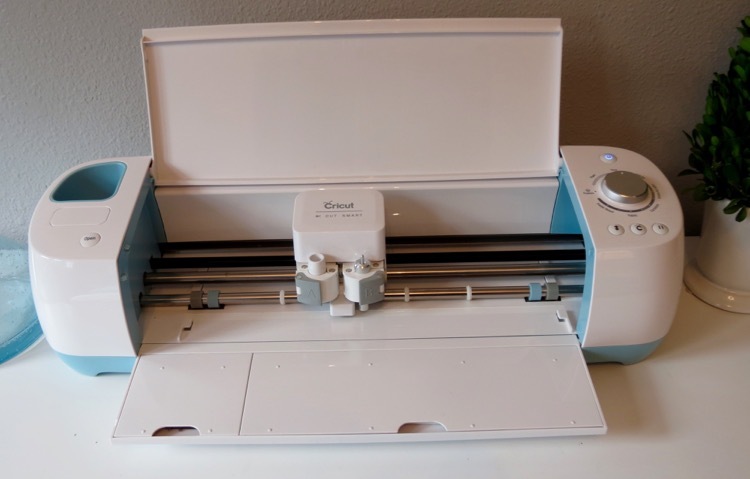 Fast forward to today where I have once again upgraded my machine and this time I have gone with the Cricut Explore Air. 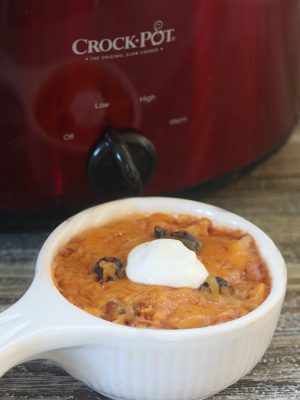 I am outlining a few of the reasons why I love this machine and why it’s great for beginners or experts. It’s gorgeous! – It really is a pretty piece of machinery. I don’t mind leaving it out on my desk because it looks so good. 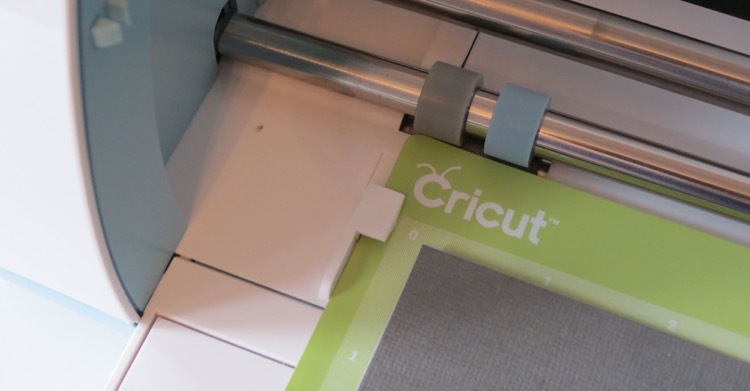 Precision – The Cricut Explore Air cuts very precise. You will get a great cut even when the design has very small detail. I was very impressed with the cuts I got with this machine. Ingenious design – You can tell a lot of thought went into this machine. They really have thought of everything. 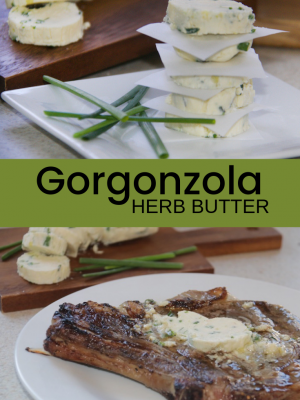 They have made it easy to have everything you need right at your fingertips. The tray that comes down has a compartment where you can store your Cricut Tools and your extra blades. They’ve even made part of the blade storage magnetic so you don’t lose the tiny blades. Genius! 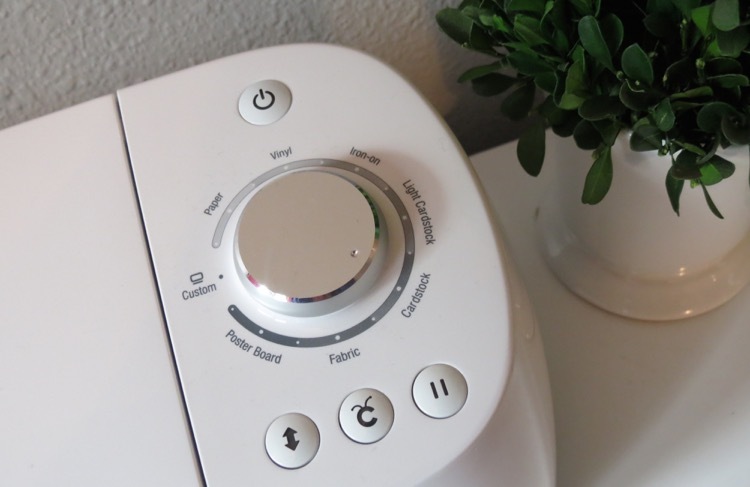 Ease of use – This is one of my favorite features of the Cricut Explore. When you are cutting a different type of material you simple change the dial to the type of material you are cutting. There is no need to change the depth of the blade. I adore this feature! Versatile – There are so many different types of material you can cut with the Cricut Explore Air, paper, vinyl, fabric, cardstock and more. Set up is a breeze – Taking the machine out of the box and setting it up was quick and super easy. There are on screen prompts that walk you through the entire process. Even if you are not very tech savvy you will be able to get the Cricut up and running in no time. Loading is easy – One feature that I love that I have not previously had on any cutting machines is the guide for the cutting mat. This ensures the mat is always loaded properly. This is just another feature that makes using this machine a piece of cake. 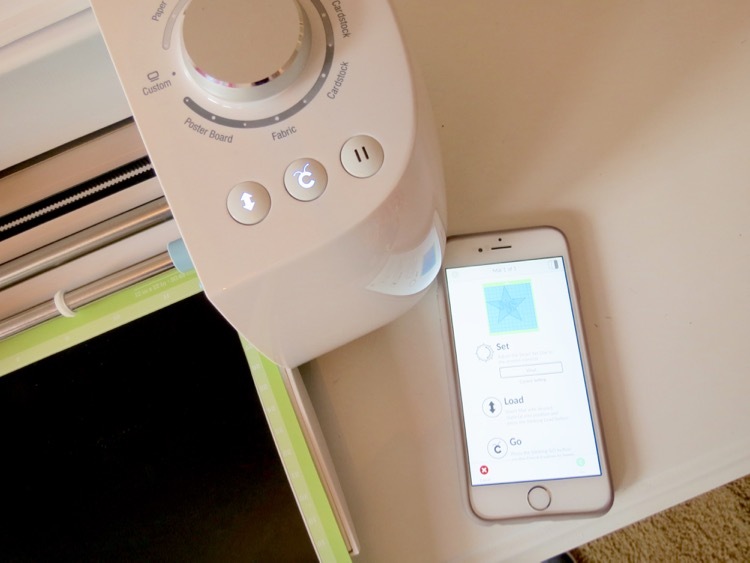 Starter project – The Cricut Explore Air even comes with a starter project for you to try. You are provided with the paper for the project right inside the box. 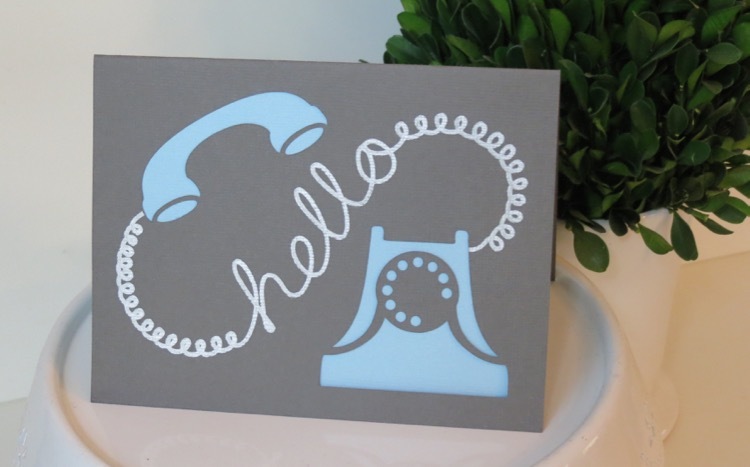 I made this hello card with the items that came with my Cricut. Cut & write in one step – This is brilliant! You can cut and write at the same time! There is no need to take out the blade and switch it for a pen. There are two separate housings, one for a pen and one for a blade. This card was made with both the cut and write features. In addition to cutting and writing there is also an optional scoring blade. It’s wireless!!! – Let me say that again, the Cricut Explore Air is wireless and I love it!! Thanks to Bluetooth technology inside the machine you can cut without having to hook up your computer, phone or tablet. This is by far one of my favorite features. 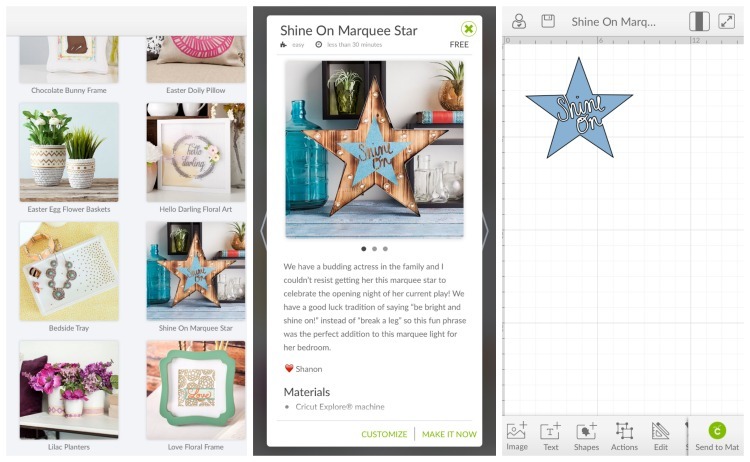 Cricut app – There is a Cricut Design Space app that I can use on my iPhone and iPad that makes designing and cutting a piece of cake. If I work on a project on my computer and save it, it will be waiting for me in the app on my iPhone too. Cricut Design Space – At first I wasn’t sure if I was going to get a lot of use the pre-made projects in the Cricut Design Space. 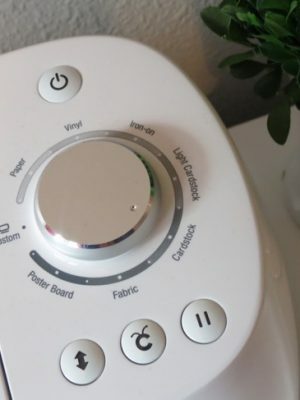 I’m not sure what I was thinking because I love that I can just pick a project, click a few buttons and have the design sent to my Cricut. It’s so much fun and I love that all the design work has been done for you. The majority of the time when I am cutting something out it’s usually for a last minute project or gift so I love that there are already hundreds of ideas ready to go. 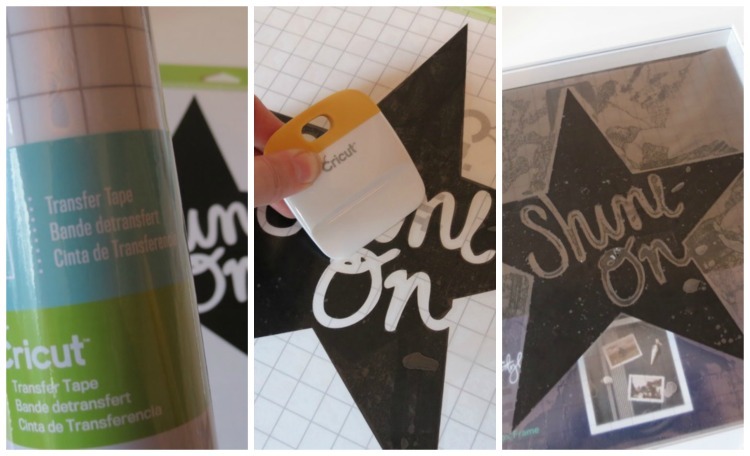 Use your own designs – You don’t have to use the “make it now” designs that are available from Cricut you can upload your own images and cut out whatever your heart desires. 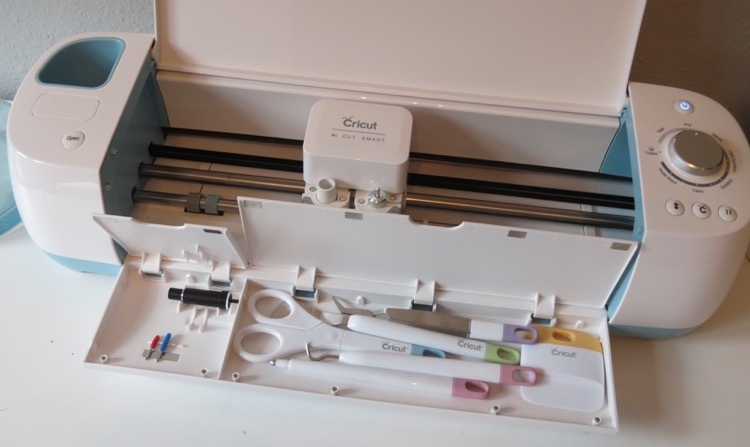 You can still use cartridges – If you are like me and you own some Cricut Cartridges you can still use them with this machine. There is a door right above the “open” button that you can use it insert your Cricut Cartridge. 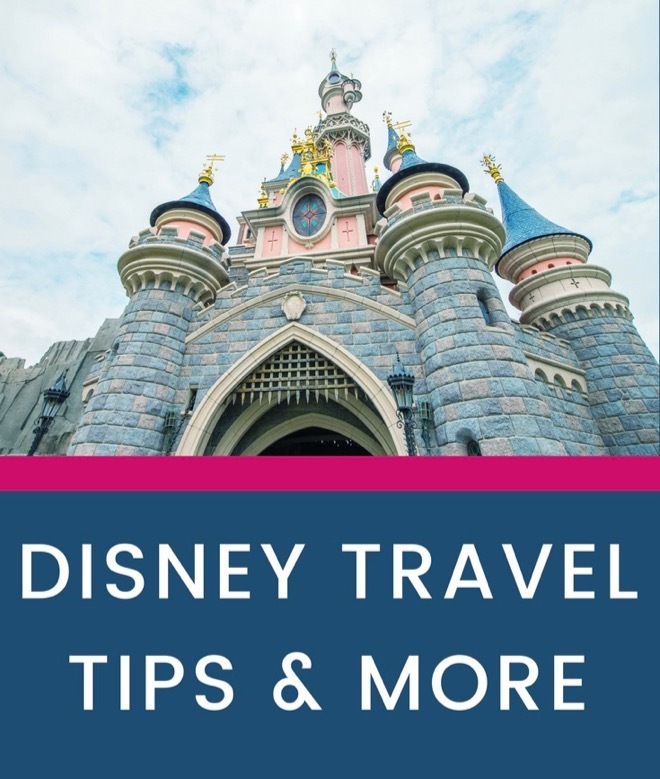 Disney themed images – I love that Cricut has hundreds of Disney themed images, which comes in handy since we are big Disney fans. 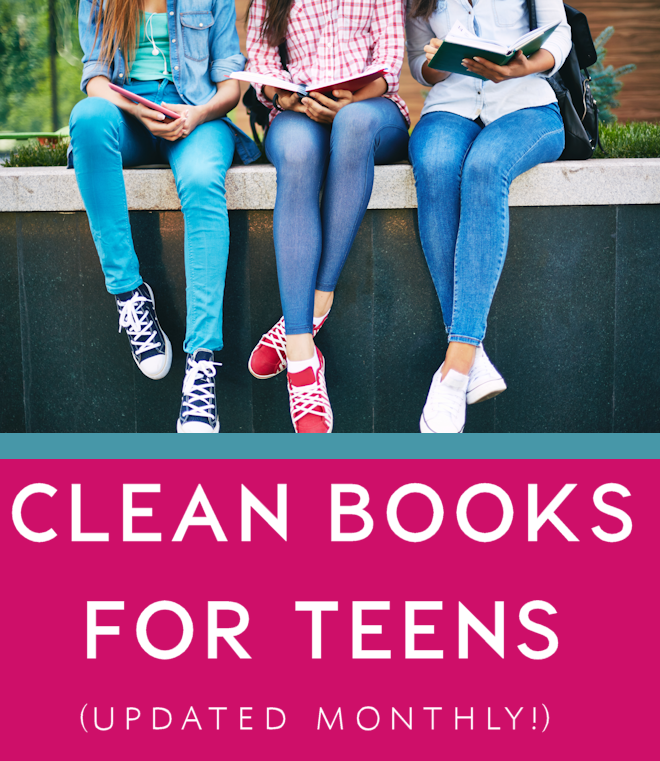 There’s Disney classics, Princess, Cars, Frozen and more. I opened the app and chose the “Shine On” star project. I followed the instructions within the app and sent it to the Cricut. I was using Cricut vinyl for this project so I cut some vinyl from the roll and adhered it to the Cricut cutting mat. Once the image was cut, I removed all the extra vinyl so only my image was left. The Cricut Tools Weeder comes in handy for this. Next I used the Transfer tape to remove the image for application to the shadow box frame. I used the Cricut Scraper to smooth the vinyl and get out all the bubbles. Then I transferred the image onto the glass. Once the image was attached I added gold and white striped scrapbook paper to the back of the shadow box and the artwork for my daughter’s room was complete. 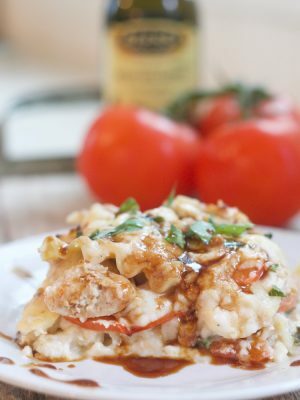 I love how quick and easy it was to make. 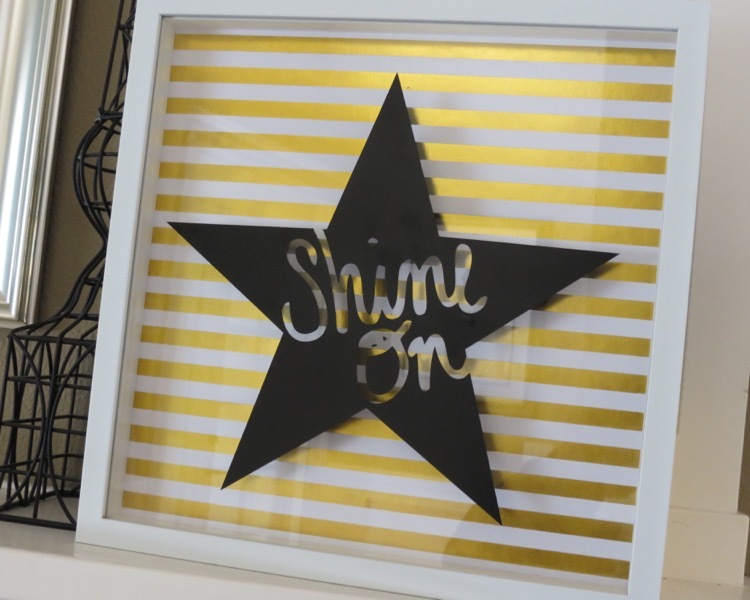 Using the Cricut Explore Air is such a fun way to personalize room decor and more. 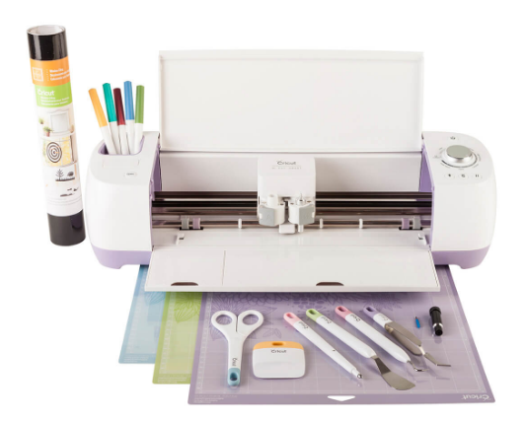 Cricut has a great price on the Cricut Explore Air Wild Orchid Machine + Ultimate Machine Set, it’s currently listed at $200.00 (reg $368.98), plus,you’ll get FREE shipping with code APRSHIP at checkout through 4/30. 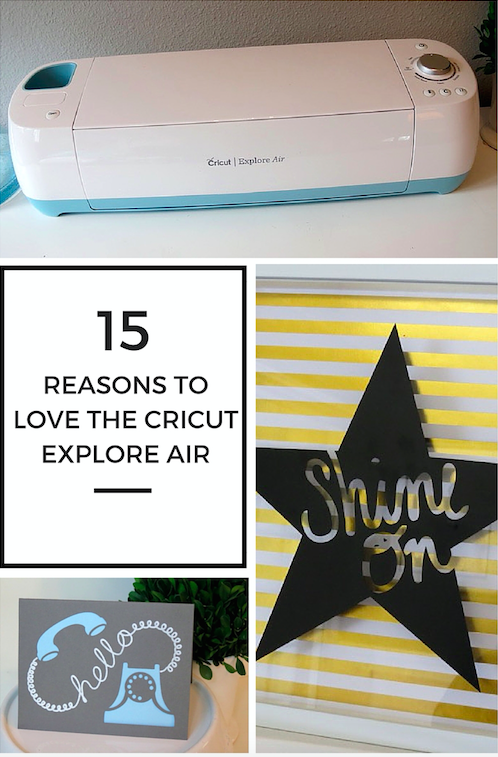 You can check out all the Cricut Explore Air Machine & Sets to find the right one for you. 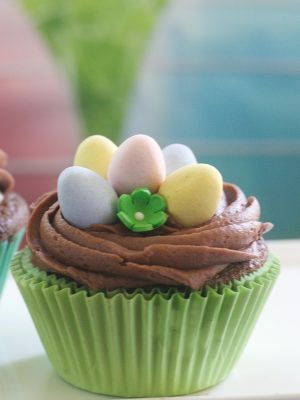 You will love all that you can do with the Cricut cutting machines. Before you know it you’ll be making cards, home decor, gifts, iron-ons and so much more. 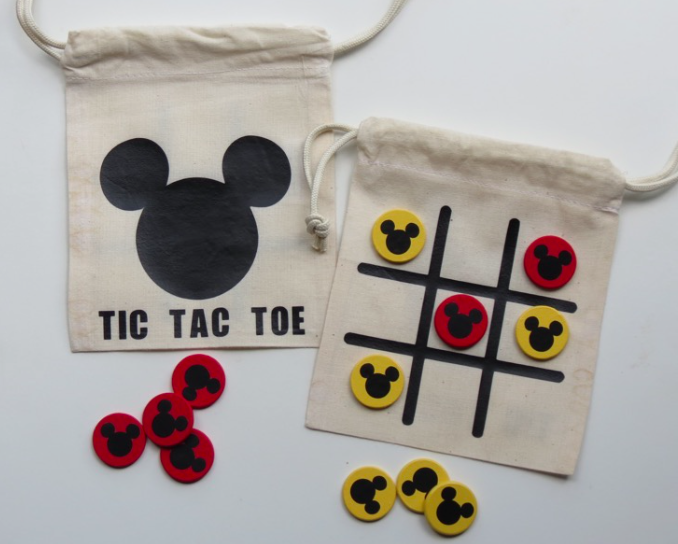 Check out my most recent project making a travel bag of Tic-Tac-Toe featuring Mickey Mouse. I was provided with a Cricut Explore Air to facilitate my review. All thoughts and opinions are mine and are honest and true. Affiliate links have been used, so if you buy a Cricut or supplies through my links I will earn a small commission. I love how you upgraded and got to try both cutters! The precision and setup were what sold me on the machine. I was a little scared of using the Silhouette because of how complicated the software looked (I’m a noob). 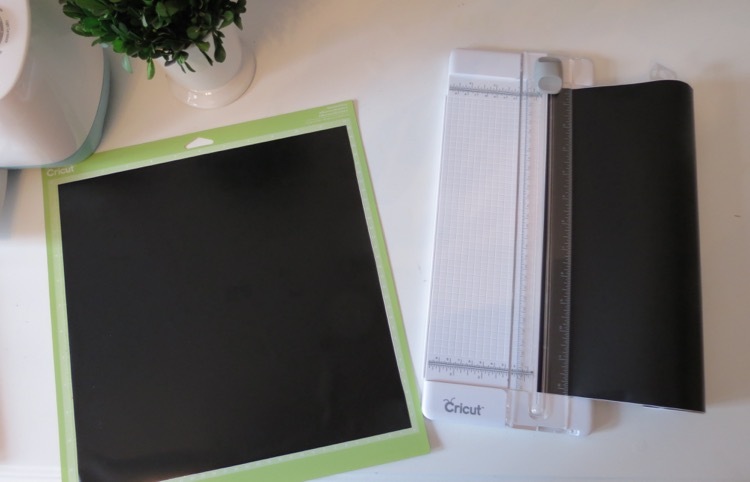 I found this helpful guide online https://personaldiecutting.com/cricut-explore-air-vs-silhouette-cameo-3/. It compared the precision and power of the two machines, and guess which one won? The Cricut!